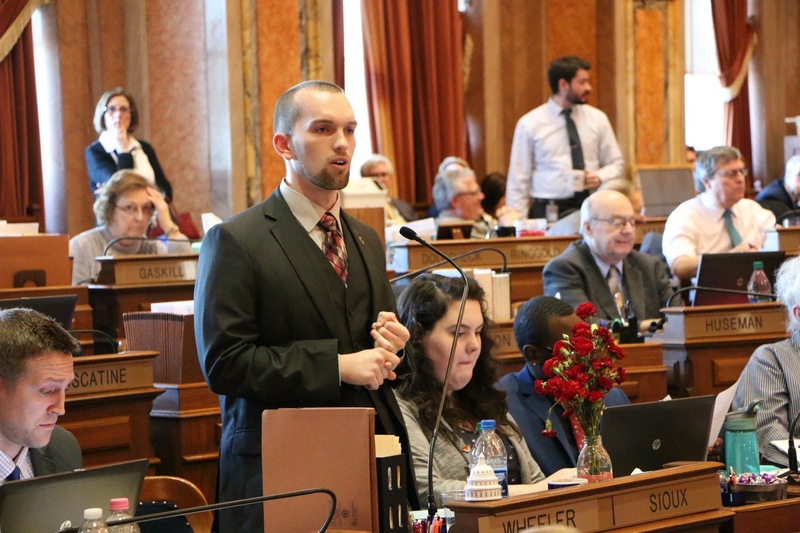 (DES MOINES) – On Wednesday, Rep. Skyler Wheeler (R-Orange City) managed his first piece of legislation, House File 217, on floor of the Iowa House of Representatives. The bill passed the House with bipartisan support by a vote of 94-5. 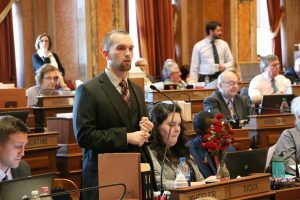 House File 217 protects Iowa’s school children. 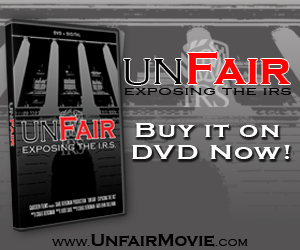 The bill requires school officials to report any disciplinary action taken against school employees related to attending a school-sponsored activity involving students while under the influence of, possessing, or consuming illegal drugs, unauthorized drugs, or alcohol to the Board of Educational Examiners. Rep. Wheeler is pictured here giving comments on the bill during floor debate.